High-quality used skid steer loaders for sale. Search inventory of used Bobcat skid steer models to fit all budgets. 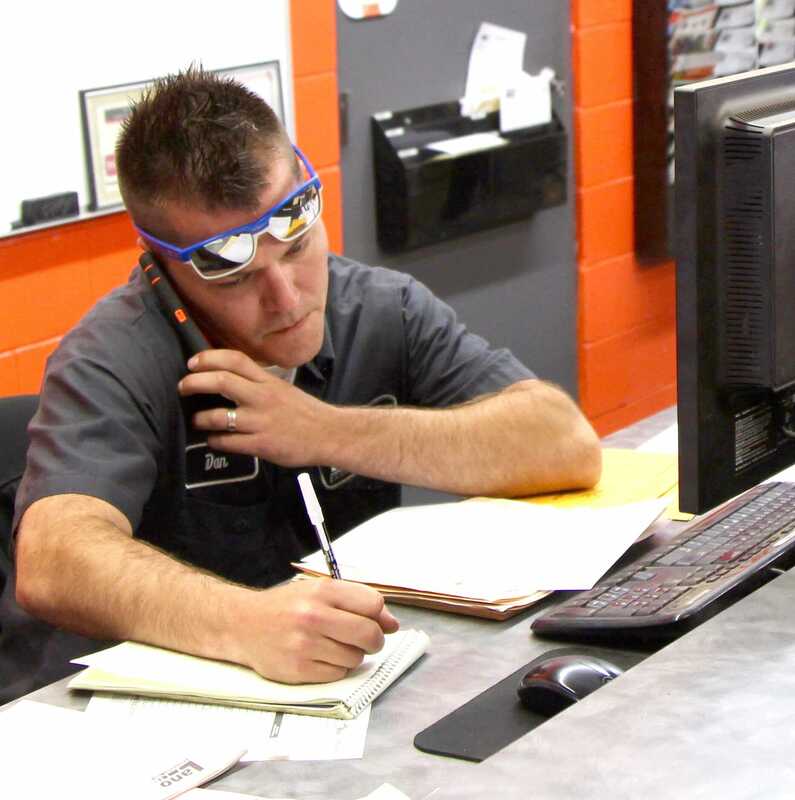 Speak with a Used Bobcat Skid-Steer Expert now 763-307-2800. Minnesota’s most competitive prices for used Bobcat skid steers. Looking for a good used Bobcat for sale? We have many used Bobcat skid loaders in stock and ready to roll. You can always count on Lano Equipment for prices that will compete with any dealership, anywhere, anytime. Click Here see our inventory of new Bobcat Skid Steer Steer Loaders. Sales pros experienced with used skid steers. Nobody works harder to help customers find the used Bobcat skid steer loaders than Lano Equipment. Our experienced construction sales pros are experts with used skid steers loaders, know all the technical ins and outs of all brands, and will strive to get you the best used Bobcat equipment for your hard earned dollar. 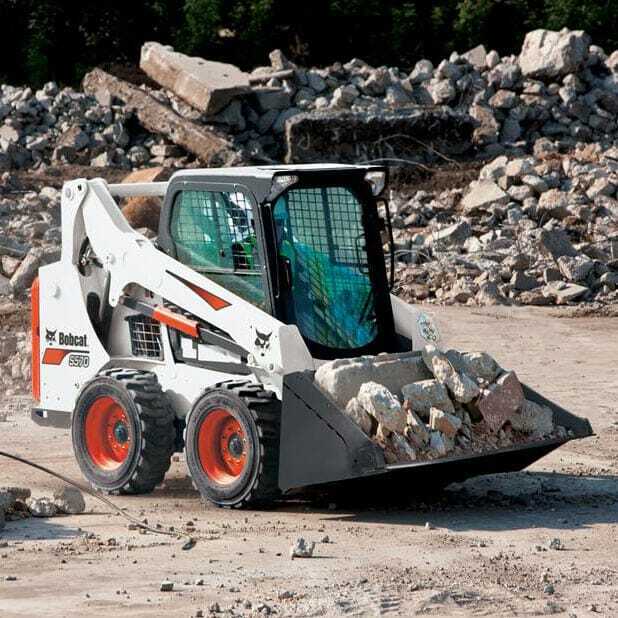 See the Bobcat skid steer evolution in two minutes. Yes, see more than 50 years of Bobcat engineering excellence, from the original M200 and M400 to the modern day Bobcat 743, 773, S185 and more in this entertaining video. If you need financing to purchase a used skid loader, we can hook you up with resources that can offer you some options. Ask us about our great shipping sources that offer competitive long distance freight quote for your used skid steer purchases. Buy your used Skid Steer Loader from Lano Equipment, one of the nation’s oldest Bobcat dealers, established in 1946. Looking for skid steer attachments? We’ve got a huge inventory of forks, breakers, blades, augers, anything you need. Customers love buying from Lano. Speak with a Bobcat Skid-Steer Expert now 763-307-2800.